I just love this card. 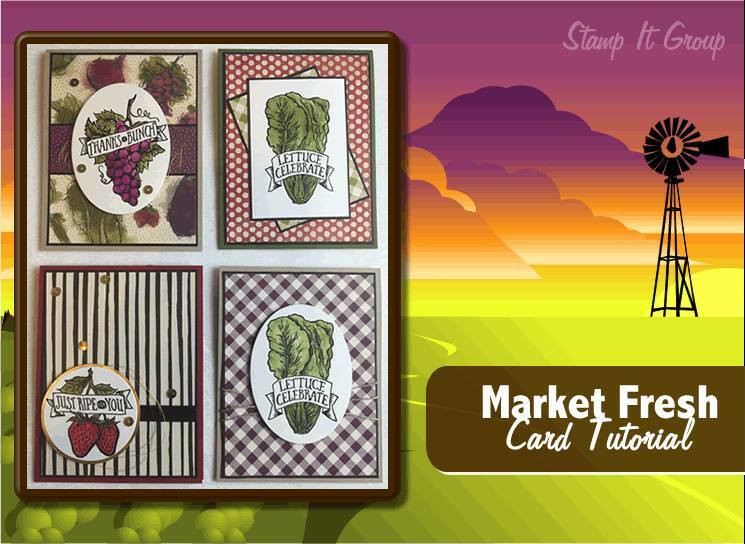 I made this card as part of my Technique Club last month. The picture doesn’t do this faux silk justice, but ti’s beautiful and has some amazingly soft texture. 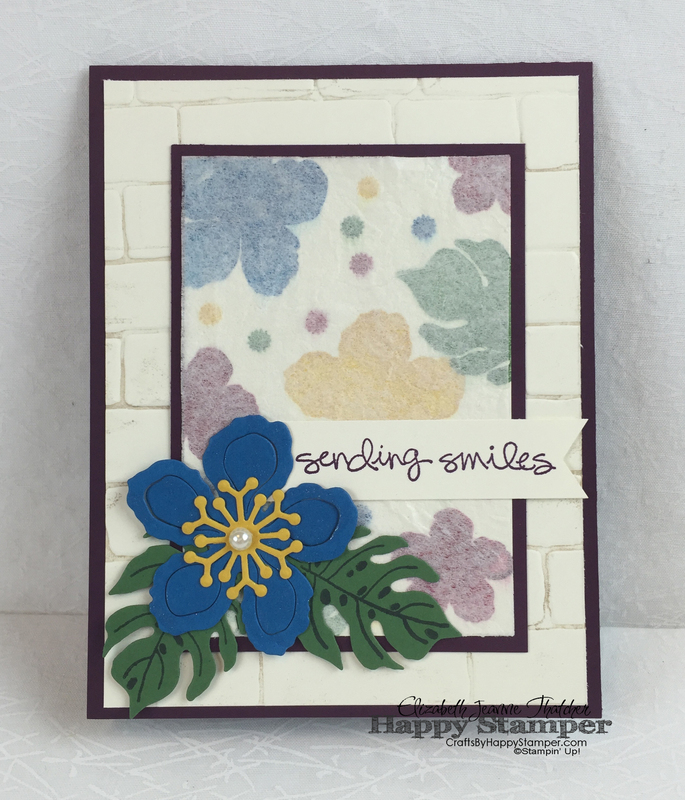 I used my sponges and soft suede ink to add ink to the brick wall embossing folder before running my very vanilla card stock through the big shot. I just love this scripty greetings set called Greatest Greetings. Don’t you?!? 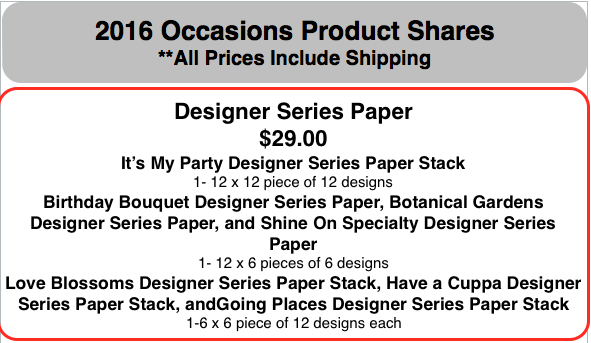 I think it’s a much over looked set from the Occasions catalog, but has some really awesome scripty sentiments. Check the bottom for a complete supply list.